SKU: ptl. Category: Traffic Management. 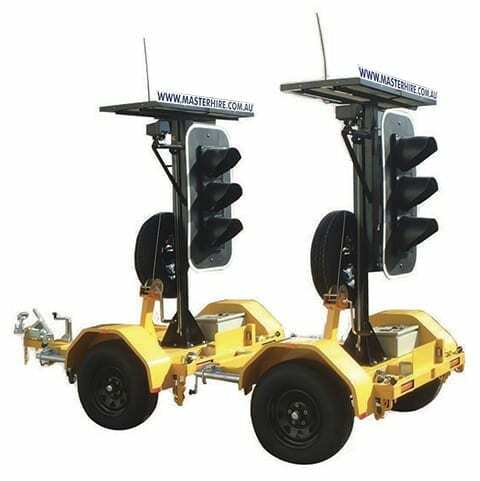 Tags: Portable Traffic Lights, Stop Lights.